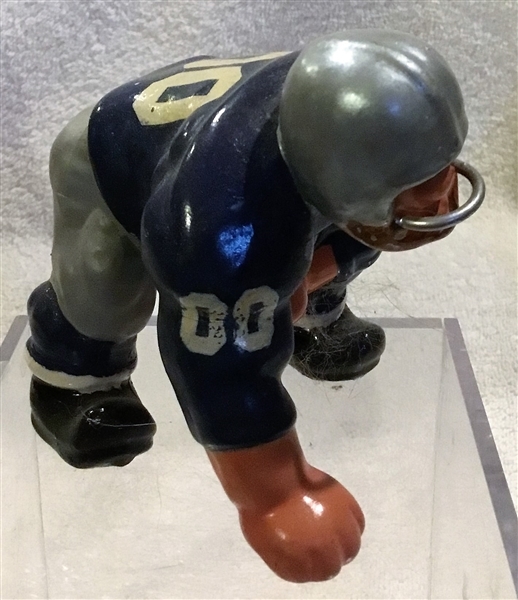 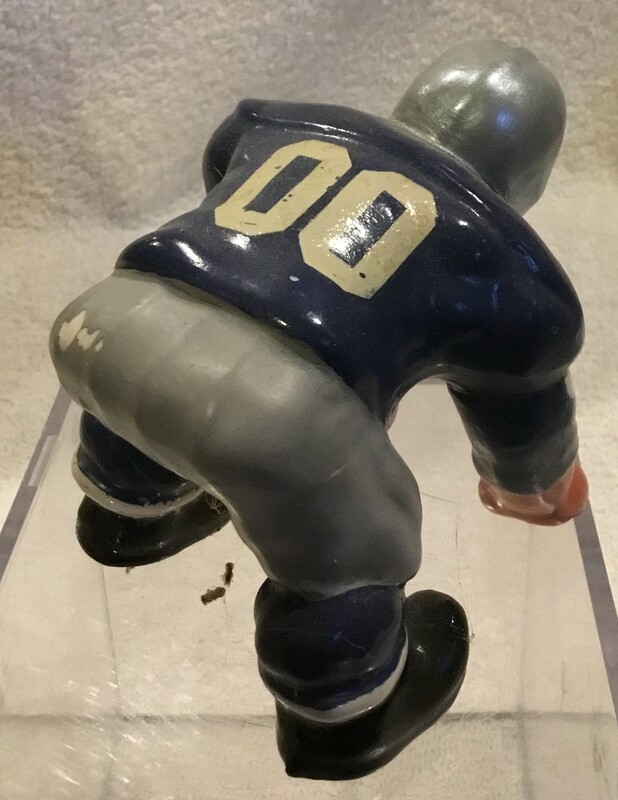 This hard to find Kail statue is of the Detroit Lions. 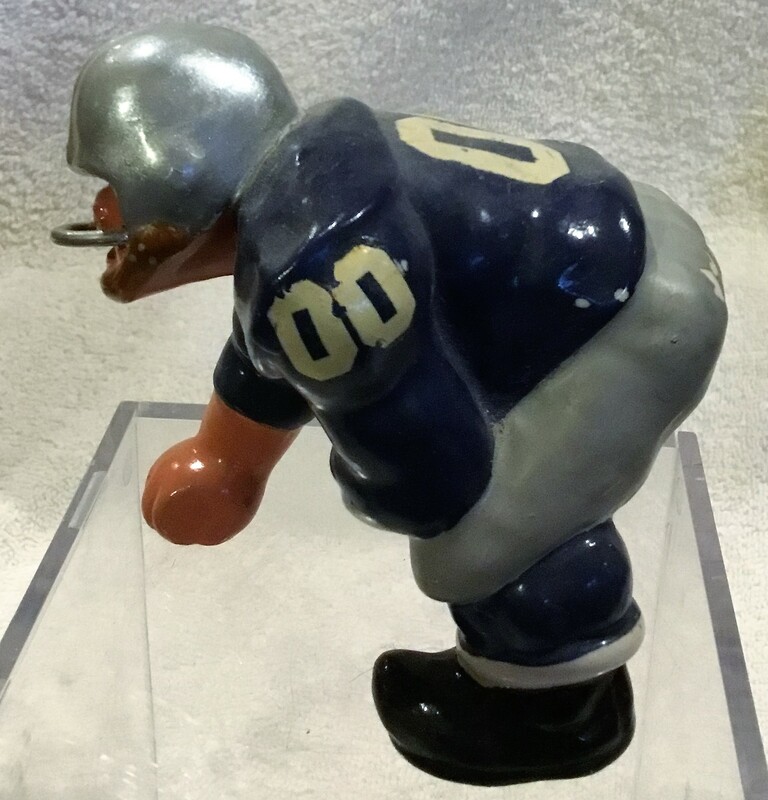 It's the small version down-lineman. It has beautiful detail and except for a few small spots of paint loss- it is excellent condition.